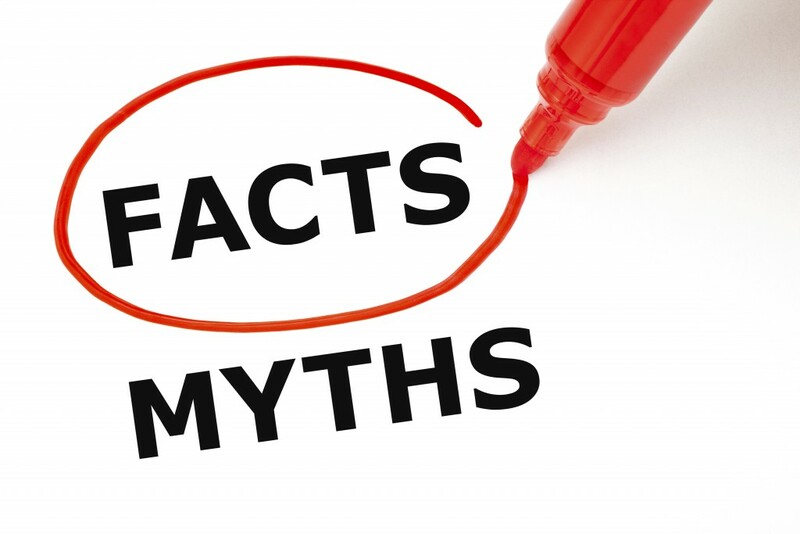 We debunk some of the most popular myths associated with free conference calling services. The cost of doing business is not for the faint of heart, so it’s not surprising that entrepreneurs, community leaders and diehard collaborators are always looking for ways to cut costs. The popularity of free conference calling services has grown alongside the acceptance of working remotely. But a free conference calling service wouldn’t be worth the cents it saves if it hindered your ability to do business, or made your organization look less than professional. Free conference calling services have come under fire for being unreliable, complicated and secretly expensive. But do services like FreeConference really deserve the charges being leveled at them? Today, we’re going to dispel the top 5 myths associated with free conference calling services and prove that it is possible to look awesome and save money. Myth #1: Free conference calling services are complicated and difficult to use. Fact: When you use FreeConference.com’s easy-to-use web app, you can painlessly start impromptu conference calls or schedule them for a later date. You can even make your Friday 10am pow-wow a standing appointment using the easy-to-use dashboard. Once in the call, you can monitor the names and numbers of those participating in the call. You can also keep track of when each participant dialed in and how long they stayed, so you know at a glance who’s playing hooky or ducking out early. And, perhaps best of all, you can monitor who is speaking at any given time, sparing you the embarrassment of asking. Myth #2: Free conference calling services have hidden long distance charges. Fact: Services like FreeConference offer free international dial-ins that enable you to connect with colleagues and clients in Germany, Belgium, Australia and the United States, with no access fees or monthly payments. If you need to conduct business outside these areas, FreeConference has toll-free dial-in numbers available for a small fee. You can access these numbers at anytime, with or without a reservation, so your colleague in France can add their two cents at a moment’s notice. Myth #3: Free conference calling services are unreliable when it comes to the quality of the connection. Fact: FreeConference.com boasts incredible uptime on all its calls, so humming, buzzing or a sudden loss of connection won’t hamper your team’s creativity. Services like FreeConference also ensure crystal clear audio quality by offering an in-browser web conferencing tool, powered by WebRTC. WebRTC, or Web Real Time Communications, is an open source code that allows browsers to communicate directly with one another. This lets you easily share files, audio or video with your clients and colleagues with minimal fuss. WebRTC delivers reliable audio quality that is superior to VoIP (voice over IP) services, such as Skype. Myth #4: Free conference calling services offer little-to-no customer support and don’t guarantee proper functionality. Fact: Whether you’re looking for clarification on a particular feature or you’re experiencing technical difficulties, FreeConference is fully staffed with a dedicated group of customer support reps ready, willing and able to help you with all your conferencing needs. As for guaranteeing proper functionality, FreeConference takes pride in their products and strives to deliver the very best service possible every single time. Myth #5: A free conference calling service may save you money, but it will make your organization look cheap in front of prospective clients. Fact: While it is true that a free conference calling service can save you money, it is certainly not true that it will make you look cheap. For all the reasons stated above, FreeConference.com offers all the features, support and reliable audio quality that make you look awesome in front of your superiors, peers and prospective clients.